UNIQUE WOODEN PLAQUE HAND CARVED WITH YOUR CALL SIGN IN MADAGASCAR - HAM PLAQUE: wood made hand carved for amateur radio! Your call sign is a personal stamp on the air, unlike any other. Your call sign personalizes your radio shack and gives it its own identity. 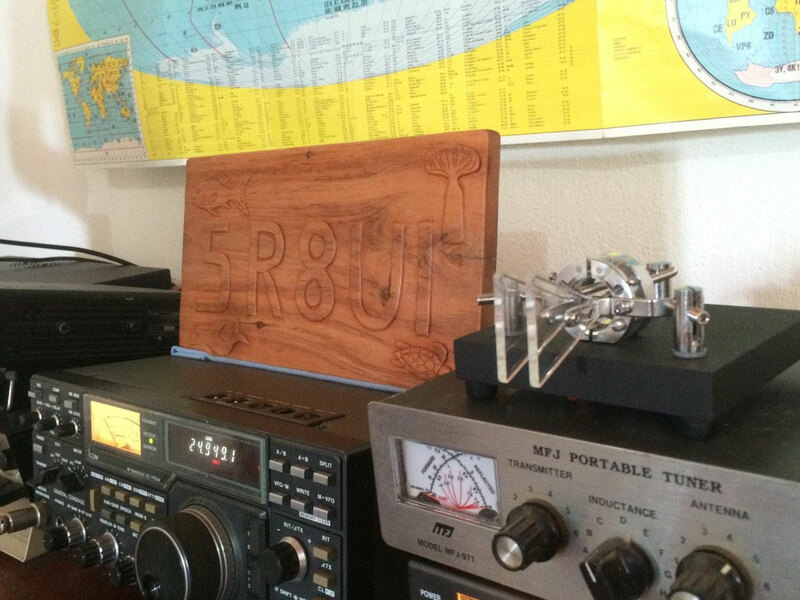 Welcome to Ham Plaque, the website of personal wooden plaques of amateur radio! The Ham Plaque was born from the idea of building an excellent product to personalize your Ham radio shack. This hand carved product is elegantly engraved using high quality wood from Madagascar.  Engraved by Betombo Tanjaka, an artist from the island of Nosey Be (Madagascar). Sculpting this product with extreme precision, this object is elegant for your shack as a decoration. A wonderful idea for a personal gift to a friend or the radio club as a birthday or anniversary gift; an ideal logo for the DX expedition.